The basic functions of computer – How computer works? 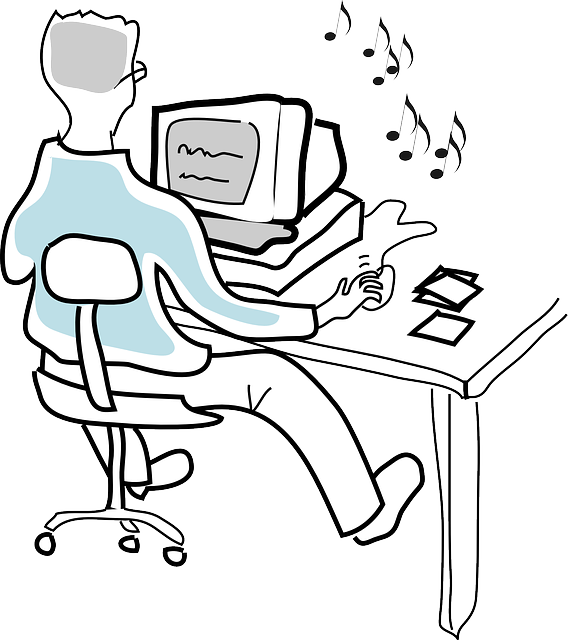 Before learning how to use a computer, you must first learn the different functions that a computer can perform. Basically, there are four functions, input, output, storage, processing. Computer can keep track of any different types of information. With software like Microsoft Word, notepad. it makes entering any data such as words, articles relatively easy. 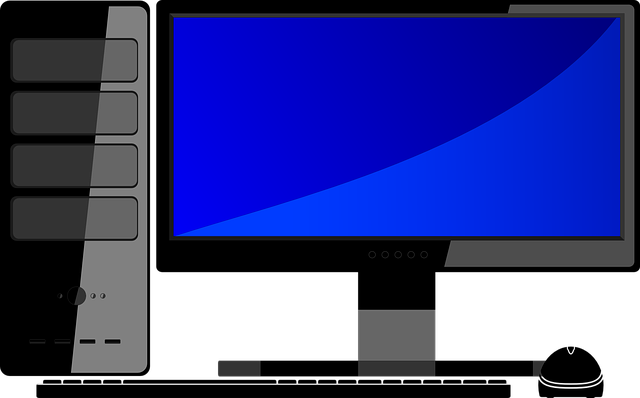 Examples of input devices include, your keyboard, computer mouse, microphone etc. Computer can rapidly solve all types of numerical problems. Solving numerical problems can be considered as an example of computer processing. With the ability of data manipulation of company, task can be completed efficiently with effectively. Saving lots and lots of time and effort, compared to human work. Also, computers are accurate and error free, they can process huge amount of information at the same time and they inexpensive. Imagine you have a collections of ten thousand photos. You are going to London to meet your relative and were told to bring that ten thousands photos over. Guess what? That is a lot of stuff. So with the advent of computer, you can just save that ten thousand photos in a USB flash drive and take it or just have them in the laptop you bring over. That’s that simple!. Example of computer storage include, harddisk, cd rom, dvd rom and others. So if anyone ask you, what is the basic functions of computer, always remember the below story. “I am plotting a graph in Microsoft excel, I am entering the values (input), the computer will calculate the values and plot the graph for me (processing), then display the graph (output), and after that, I will save it (storage) in my hardisk. 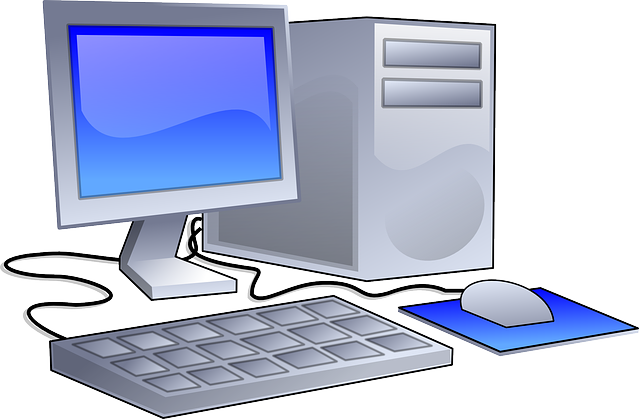 In the next post, we will be looking at what are the things that you can do with a desktop computer. state ways computer has affected the history of entire world. i would like to receive more information please. it’s interesting. it’s very good than of coursebook. you can also read tis passage. you cAN GET KNOWLEGE.AT FIRST I DONOT LIKE COMPUTER BUT AFTER READING THIS I AM VERY CONCIOUS ABOUT IT. This is a very good one as I aspires to be a COMPUTER Instructor. It’s a DISCOVERY that will bring RECOVERY! When I first heard the word computer it was kind of strange. What do we need it anyway. I thought. but with the advancement and achievement that computer is making and continue to make. Especcially with the help of the internet. I hope every one could at least try and learn just the basic. I think computers have changed the ways that almost everything is done now.